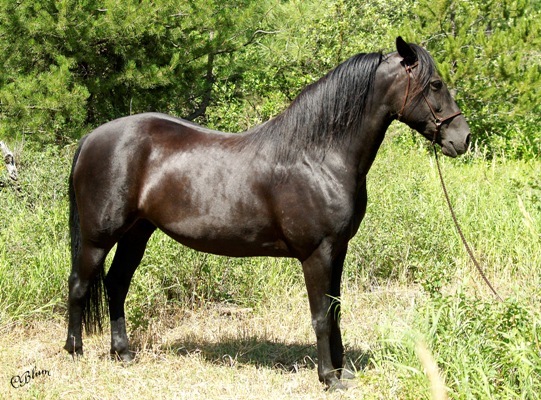 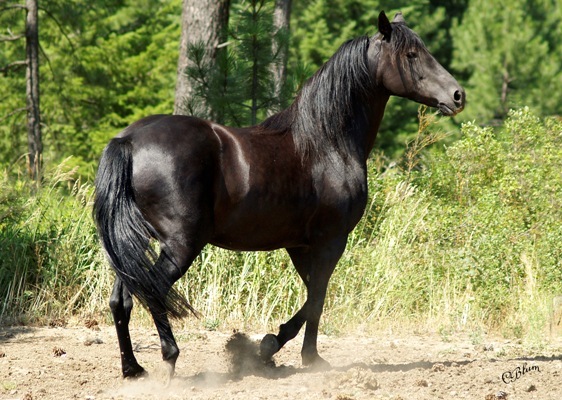 Whisper is another that was born, raised, and trained here on the ranch. 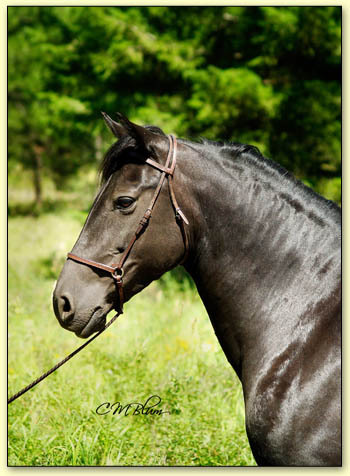 Her sire is our beloved Sundance and her mother was one of our foundation mares here. 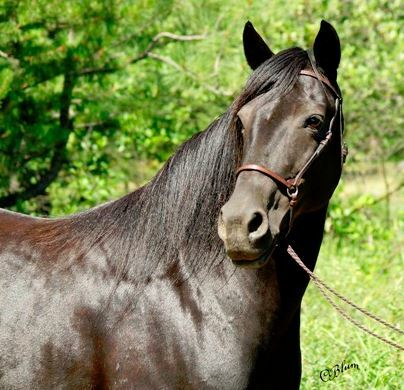 She is a quiet, gentle mare, and such a pleasure to be around. 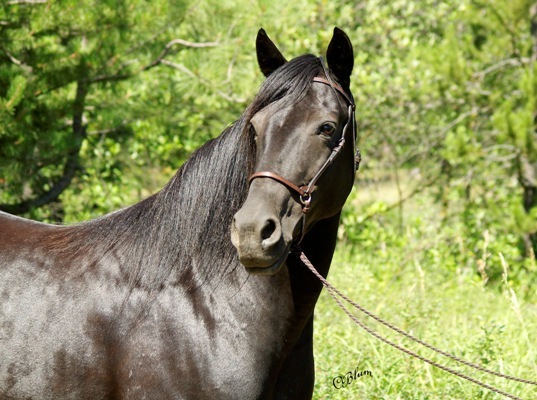 She is used for all kinds of riding, she is the kids horse, lesson horse, and loves the trails.